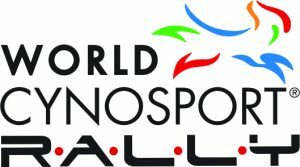 Day one will focus on performance and will include a thorough review of WCRL rules and regs, as well as a discussion on trial etiquette and preparedness. We will practice the exercises, and discuss strategies for success. Day two will focus on motivation, engagement, ring confidence, attention and focus. It will include an assisted run through and some games, and will conclude with a mock trial to put it all together. 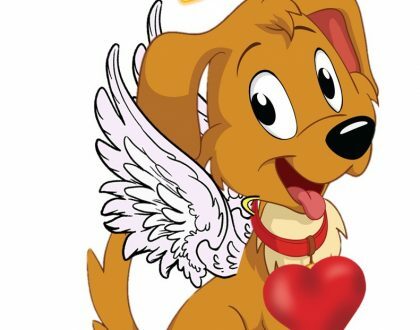 Leigh Sylvester has years of experience working with dogs in various aspects. She comes to the world of indoor dog sports after 10 years of Dog sledding. Leigh is a Certified Professional Dog Trainer (CPDT-KA), a graduate of The Animal Behavior Institute, a Veterinary Assistant, A Pettech Canine CPR & 1st Aid instructor, a Certified Canine Conditioning Coach, an AKC Evaluator and a World Cynosport Rally judge. 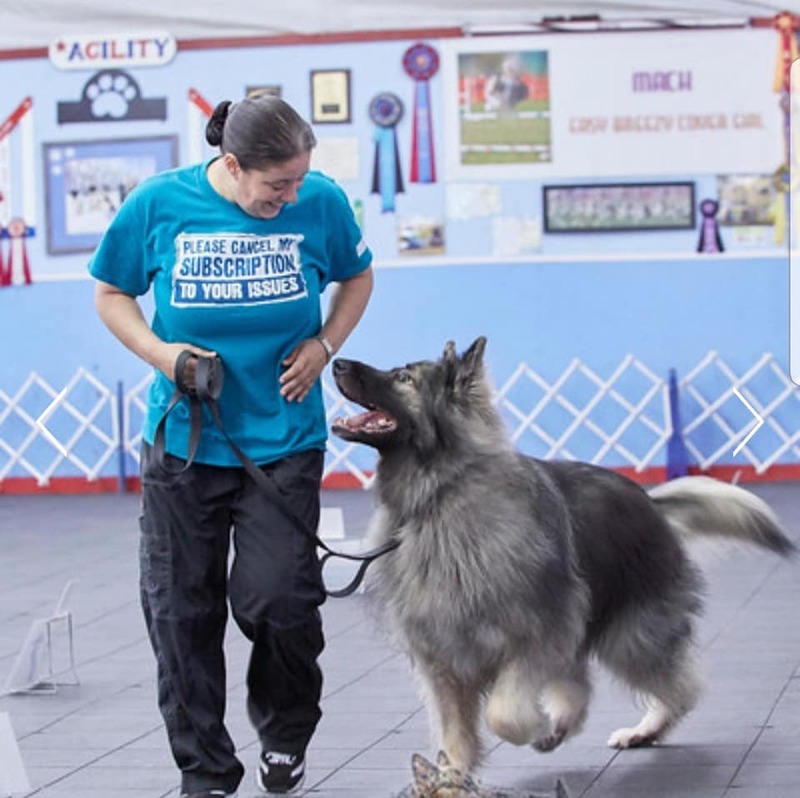 Leigh holds titles in Rally, Obedience, Nosework, Fenzi Sports Academy, Trick training & Canine Parkour. Leigh’s Shiloh Shepherd, Kingston, holds over 80 titles in 5 different sports and has earned several national rankings. 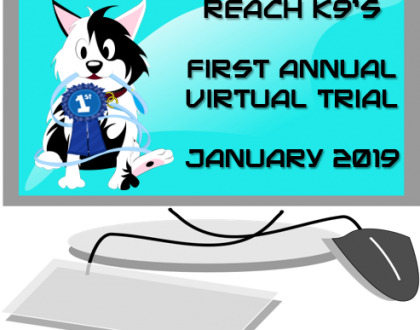 In 2016 Kingston was ranked the #1 ARCH Level rally dog & in 2017 the 4th ranked ARCHMX dog through WCRL. 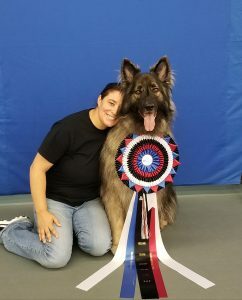 In 2017 Leigh and Kingston ranked #16 in Novice Obedience through Companion Dog Sports as well as ranking as the 12th top team in the United States Through WCRL. In 2017 Kingston became the 1st Shiloh Shepherd team to ever earn the ARCHMX title in any country & currently now holds 3 ARCHMX Titles. Kingston and Leigh look forward to their new adventures as Kingston was recently signed in 2018 to Animal Acting Agency in New York city. For more information and registration – click here!